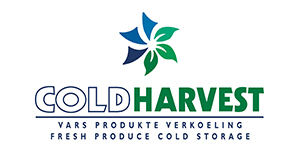 ColdHarvest situated in Paarl, has taken rail transport of reefer containers filled with export fruit to the next level. 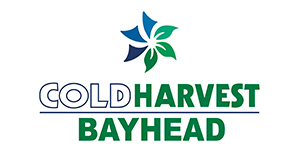 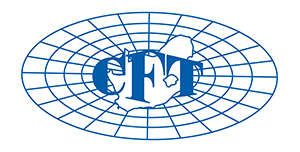 In February 2009, ColdHarvest dispatched their first consignment of reefer containers with chilled fruit, loaded on flat deck container rail wagons from Dal Josafat, Paarl directly into Cape Town harbour with only a 2 hour break in the cold chain. 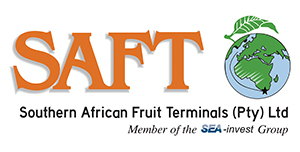 At Dal Josafat the reefer containers were kept connected to a fixed 3 phase power supply until the train departed for Cape Town and was reconnected to a power supply on arrival in Cape Town Harbour.